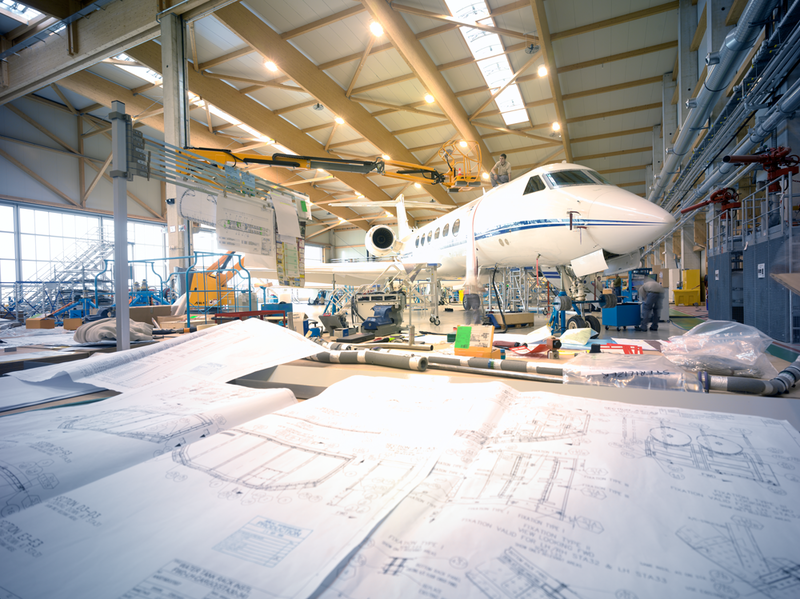 AMAC Aerospace’s facility in Basel, Switzerland, has been awarded various new maintenance contracts. 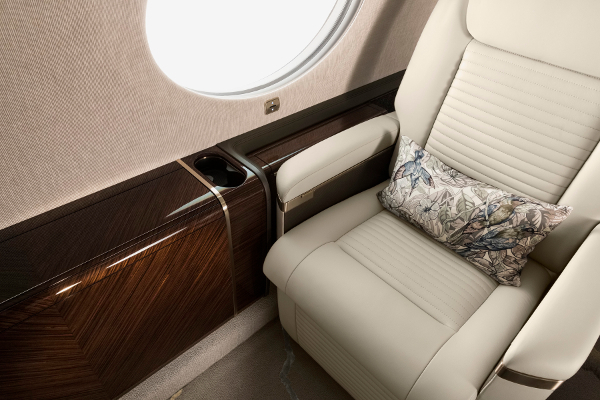 The company, a Bombardier Authorized Service Facility, is due to welcome a privately owned Global 6000 by the end of March 2019, for the 500-hour due maintenance package. Meanwhile, a privately owned Gulfstream G450 is due imminently for an annual inspection. One recent arrival is an ACJ340 for which AMAC accepted a short-notice AOG request. Another Airbus model, an A318, is due by the end of March to undergo a 1A and 2A due maintenance check. Service bulletins (SBs) and airworthiness directives will also be carried out on that aircraft. AMAC also plans to perform a 1A check and out-of-phase tasks on a head-of-state McDonnell Douglas MD87, in the next few weeks. 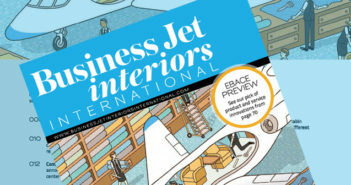 Then at the beginning of April 2019, a BBJ is due to arrive, to undergo a B2 inspection with due maintenance checks and SBs. Another arrival scheduled around the same time is a privately owned ACJ319, which will undergo maintenance including a landing gear overhaul and SBs, as well as a partial cabin refurbishment involving the renewal of soft materials.